The 90-Day Overhaul™ is a proven system that has helped thousands leave the rat race behind and earn the wealth they’ve always wanted. LEARN MORE . 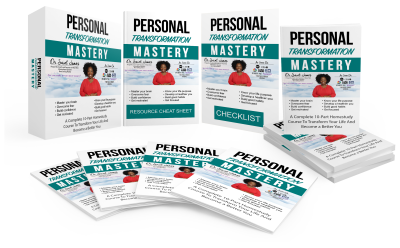 . .
"Discover The Complete 10-Part Step-By-Step Plan To Transform Your Life And Become a Better You" Finally! 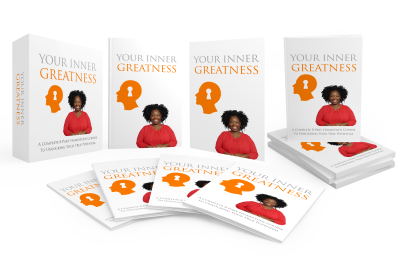 Create a Meaningful Life, Master Your Brain, Overcome Your Fears, Remove Self-Doubt, Build Confidence and Much More! 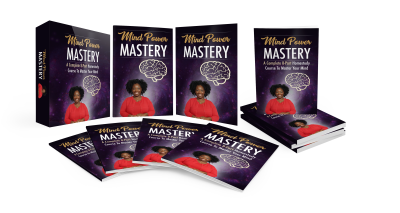 "Discover The Complete 8-Part Step-By-Step Plan To Master Your Mind" Attract More Wealth, Become More Healthier, Control Your Emotions, Achieve Success in Your Business and Accomplish Any Goals Your Set! "Discover How To Overcome Your Limitations And Doubts So You Can Achieve Your Greatest Potential!"